This practice of medicine focuses on the bigger picture and incorporates an alternative approach as well as a conventional approach. 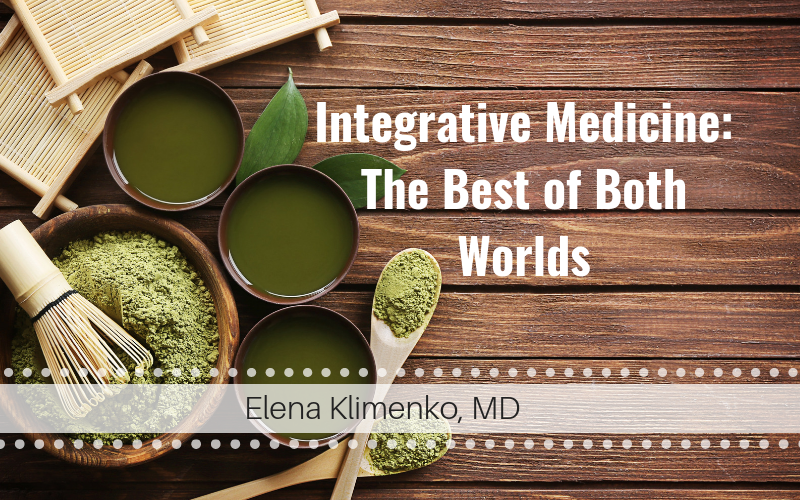 This broad approach of integrative medicine aims to treat the full person – not just the signs and symptoms of the disease. It is now being recognized as a successful approach to addressing the chronic disease epidemic in our nation. It also helps my patients get back to the basics of their health through alternative therapies while also having the ability to use conventional therapy when needed.